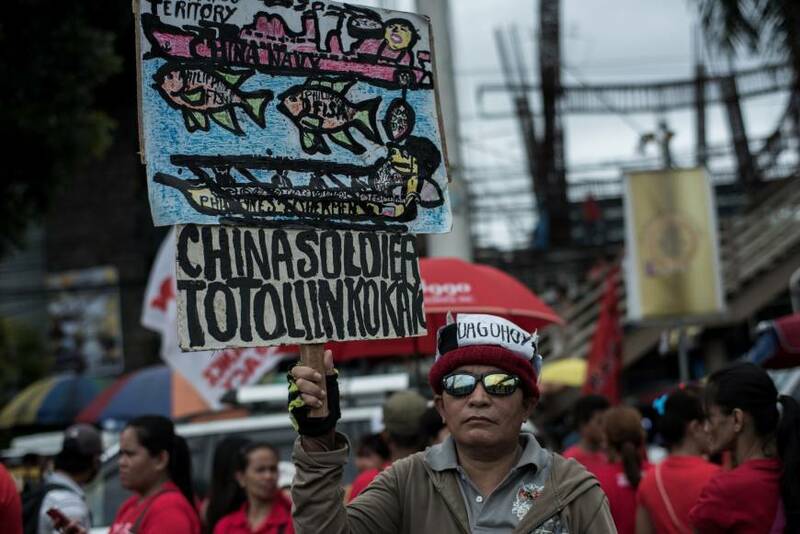 SINGAPORE/MANILA - Almost two years after China pledged $24 billion in investment to the Philippines, barely any projects have materialized, prompting deepening concerns that President Rodrigo Duterte has undermined the country’s sovereignty with little to show in return. Since then, the Philippines has completed only one loan agreement with China worth $73 million to fund an irrigation project north of the capital, Manila, according to Economic Planning Secretary Ernesto Pernia. Two bridges in Manila to be funded with Chinese grants worth up to $75 million were inaugurated earlier this month. On Sunday, it was revealed that China has donated four 12-meter-long boats and 30 rocket-propelled grenade launchers to the Philippines. The donation, which follows the provision last year of about 6,000 assault rifles and hundreds of sniper rifles, also included small arms and ammunition, said navy spokesman Cmdr. Jonathan Zata. The Chinese rifles went to the Philippine National Police (PNP), helping to fill a shortfall after U.S. legislators blocked the sale of about 26,000 M4 rifles to the police in 2016. 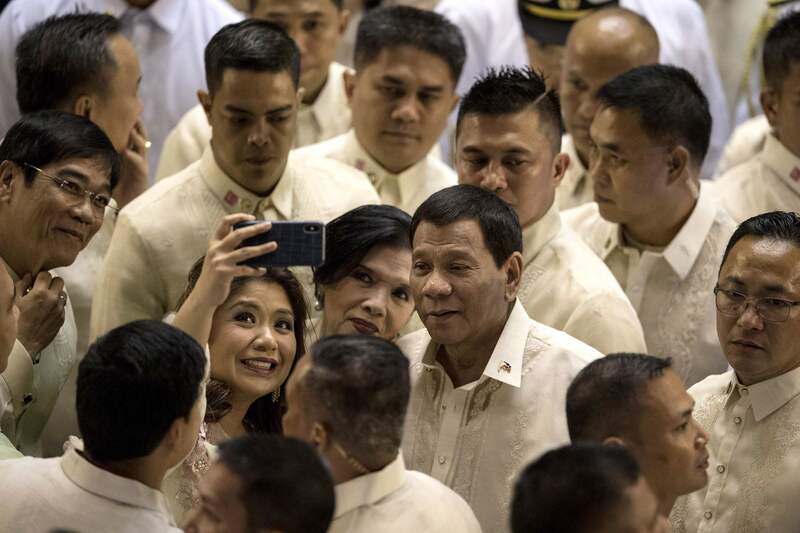 Duterte’s visit to Beijing in 2016 served as a turning point for his administration, reinforcing his “separation” from the U.S. and cementing his shift toward China. His critics have accused him of failing to respond forcefully after Beijing landed bomber aircraft on territory claimed by the Philippines and asserted its presence at Sandy Cay in the Spratly island chain of the South China Sea. 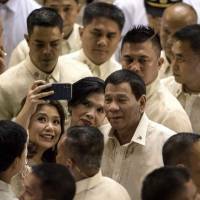 China’s popularity has suffered in the Philippines, with net trust in the country plummeting to its lowest since April 2016, the month before Duterte was elected president, according to a Social Weather Stations survey of 1,200 voters conducted over the last weekend in June. 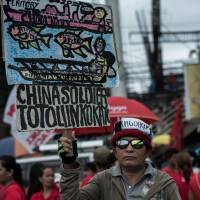 Almost 9 in 10 said they wanted the Philippines to assert its claims against China in the South China Sea.